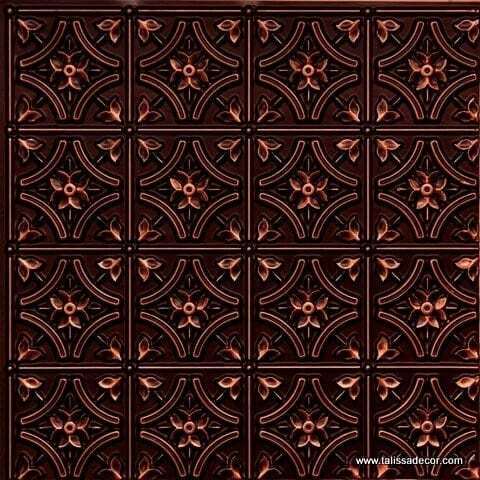 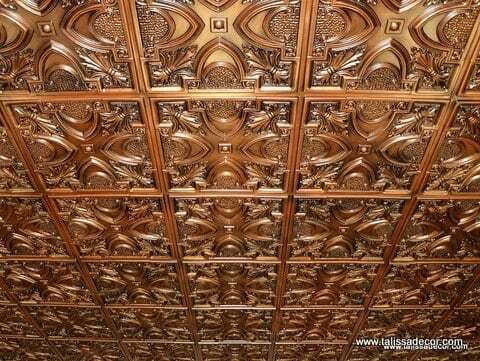 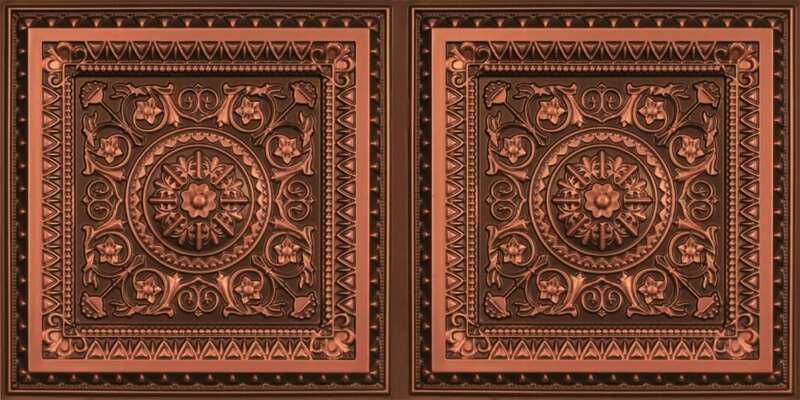 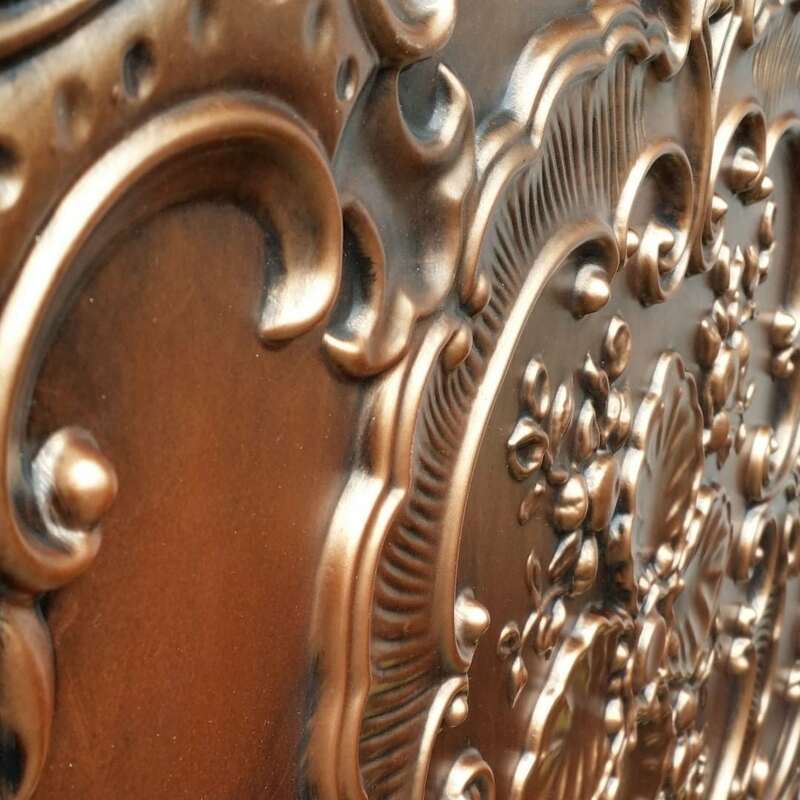 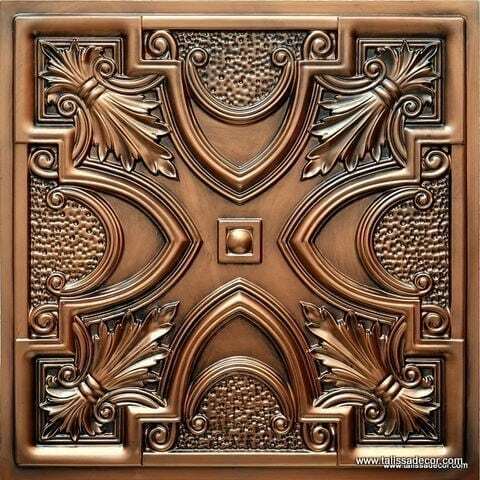 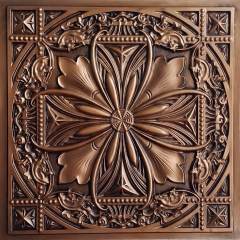 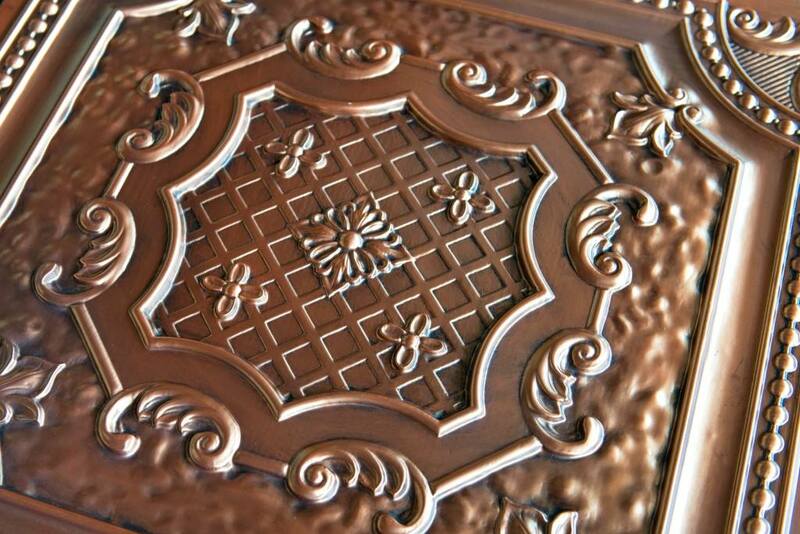 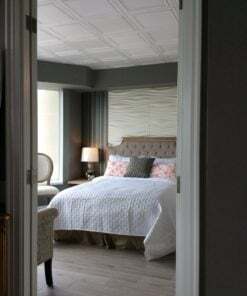 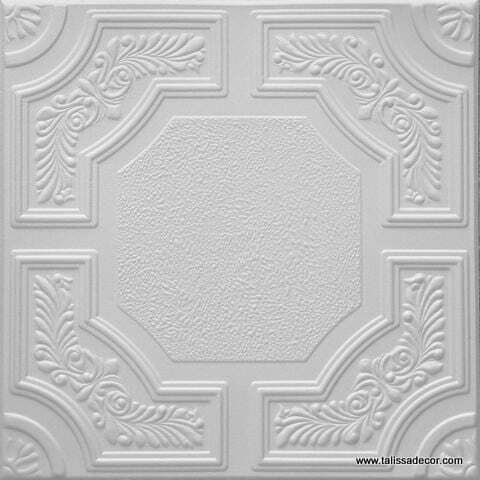 Ceiling tiles are highly effective when it comes to defining the theme of any room. 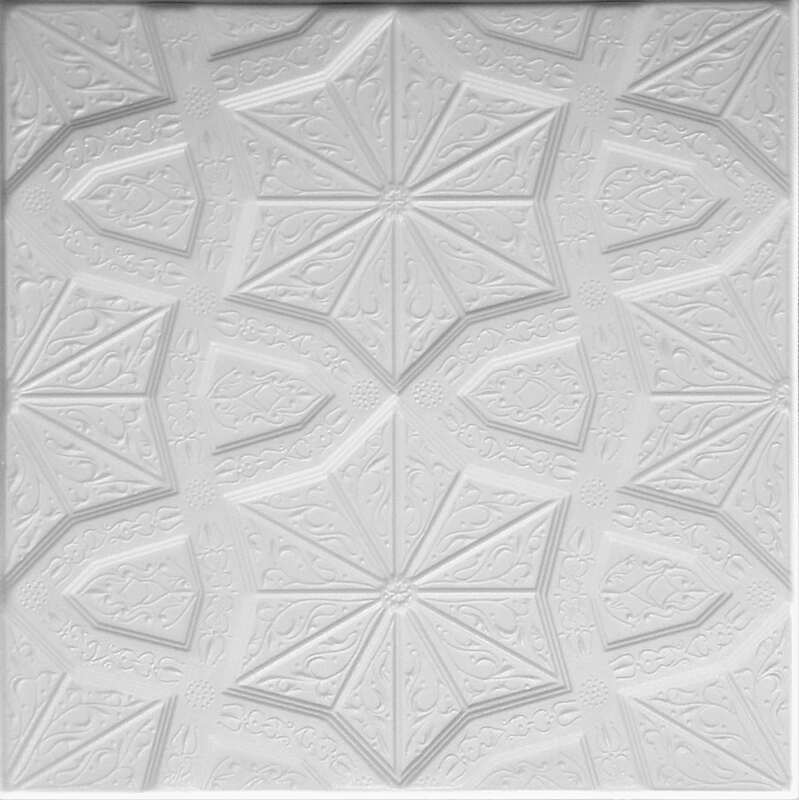 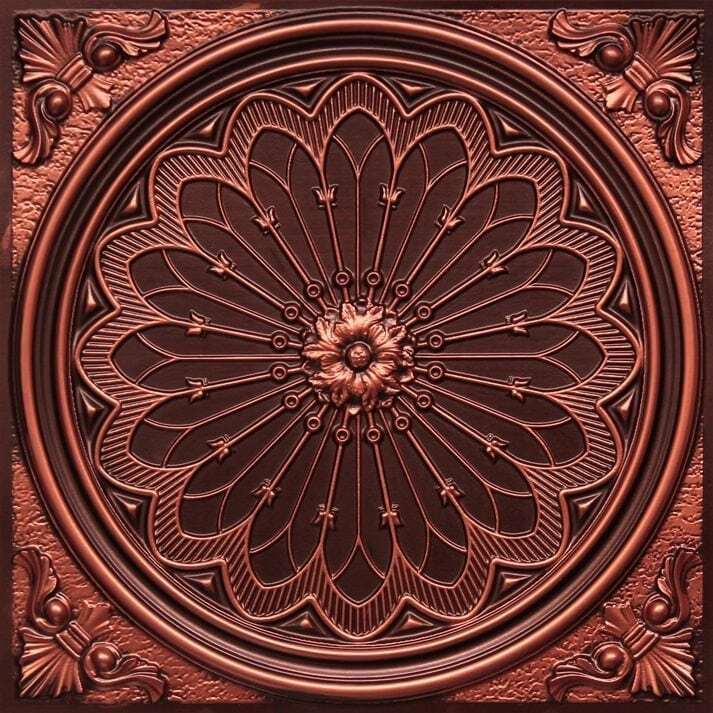 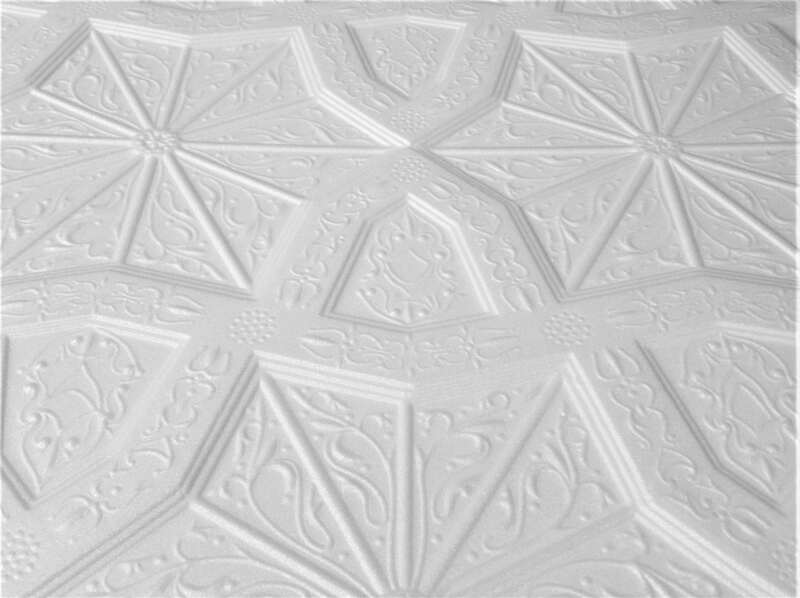 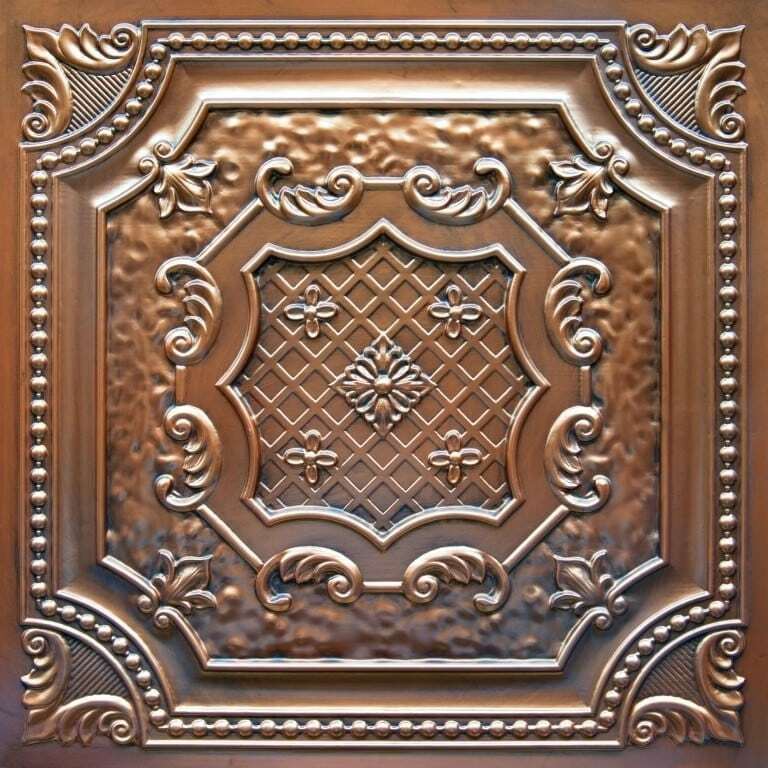 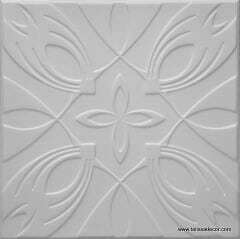 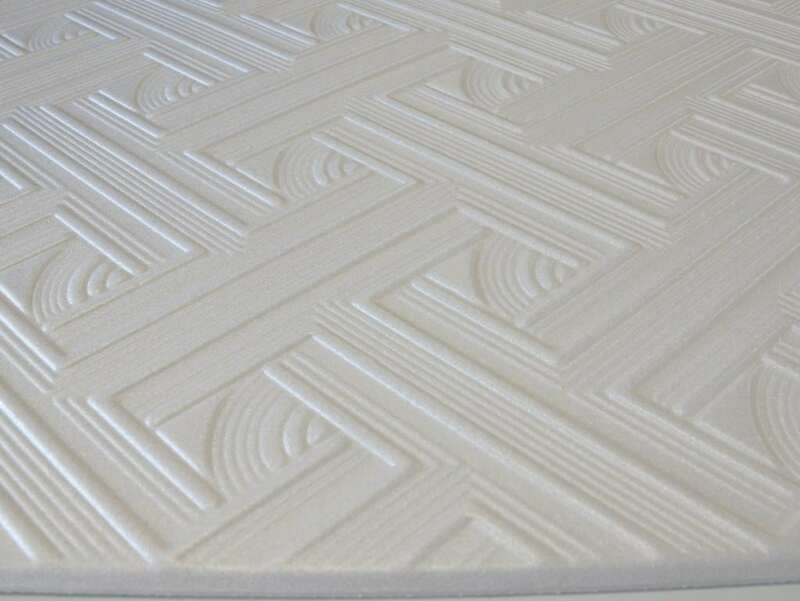 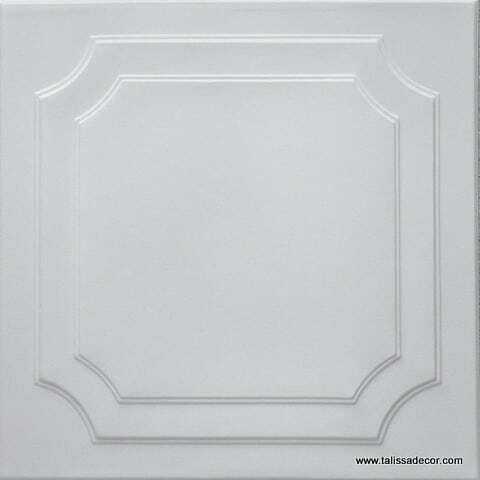 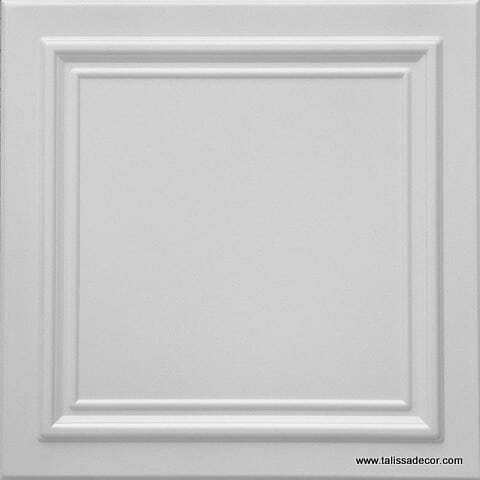 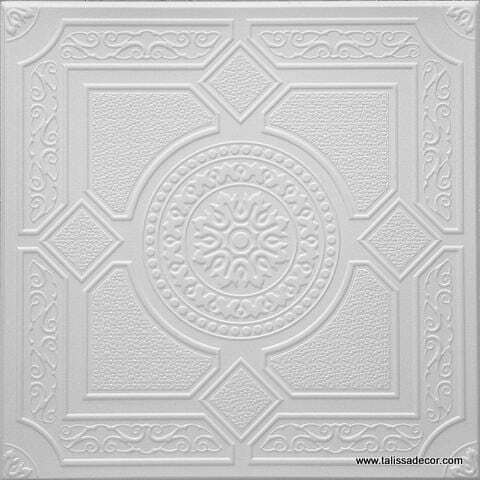 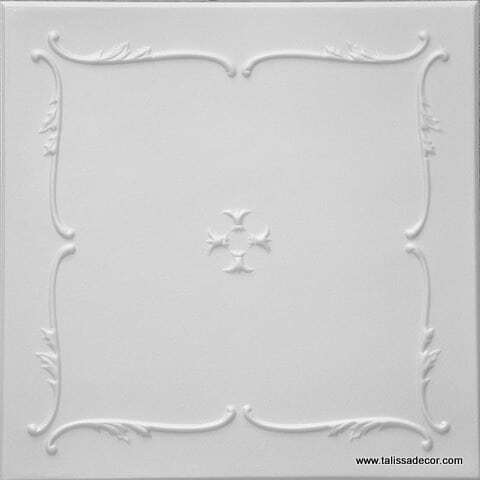 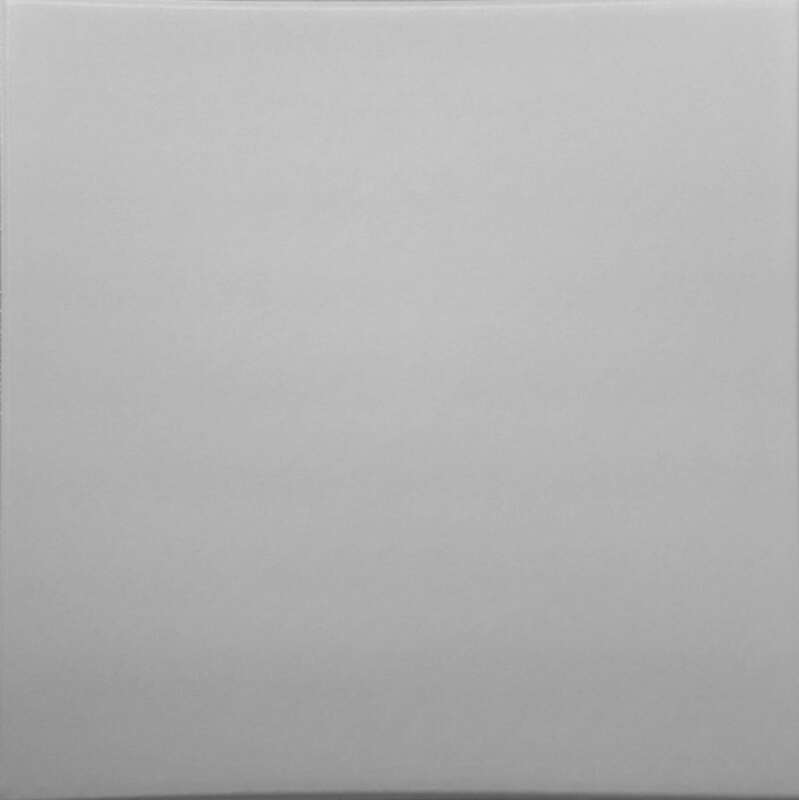 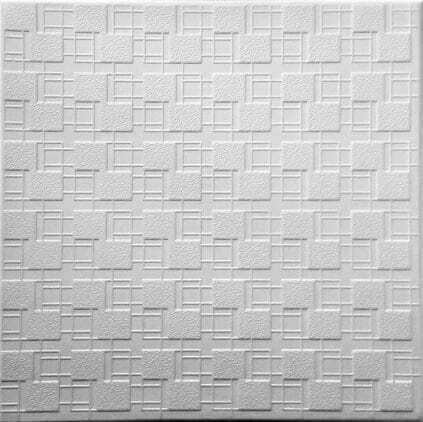 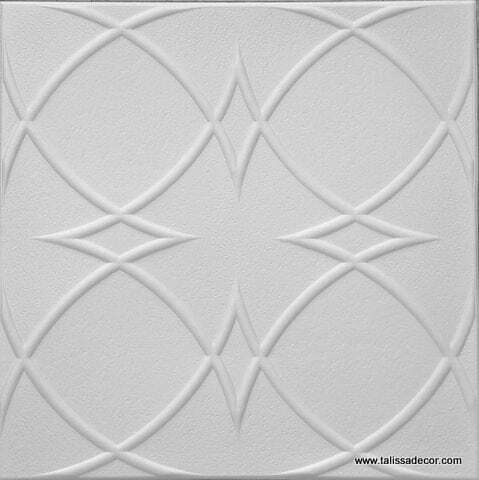 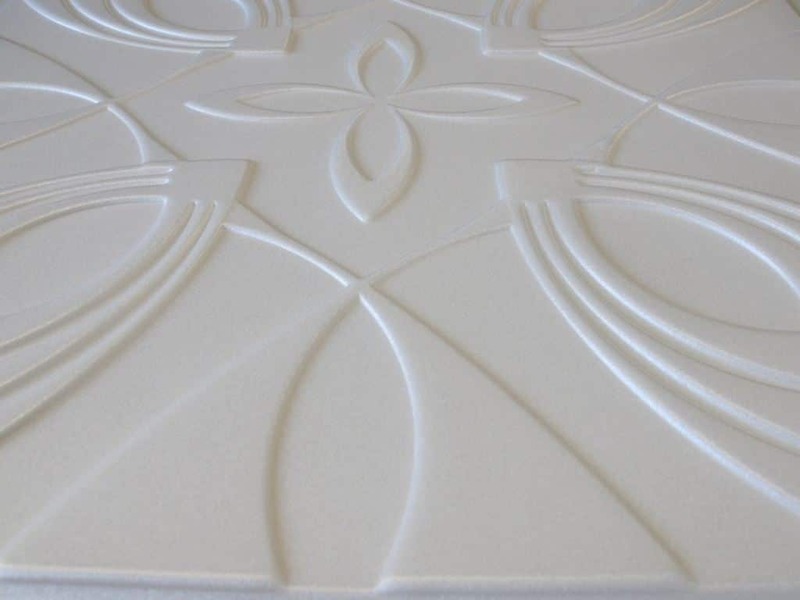 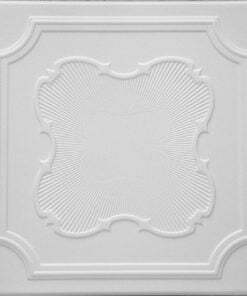 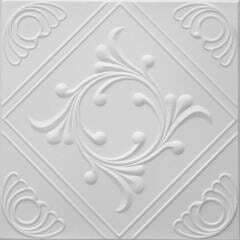 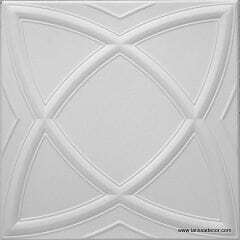 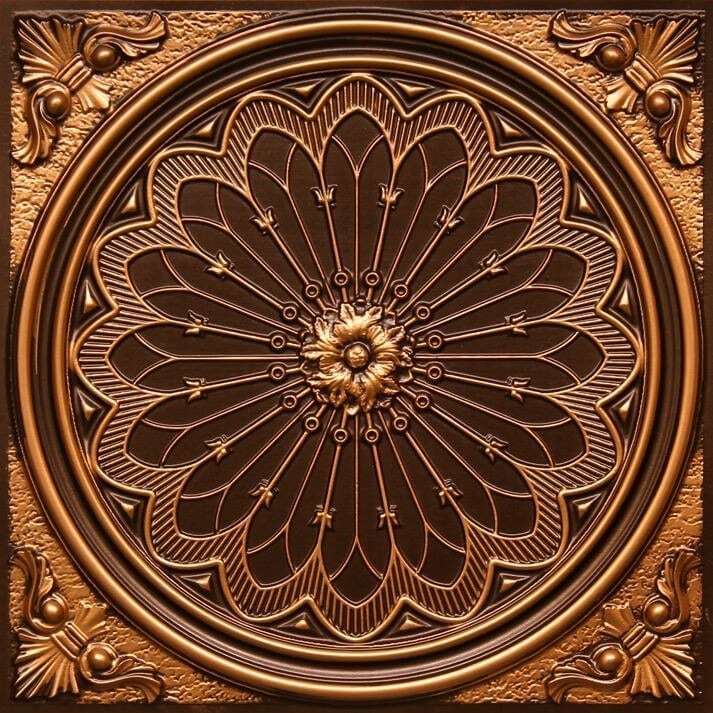 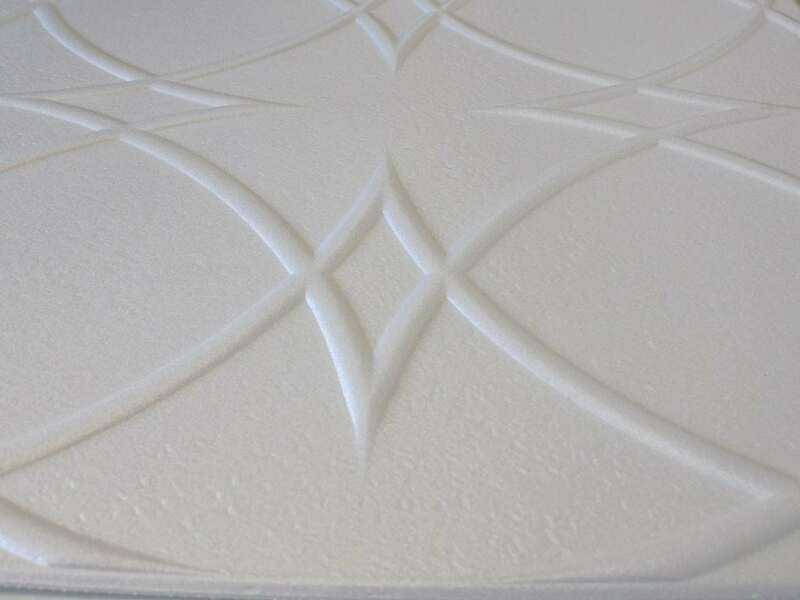 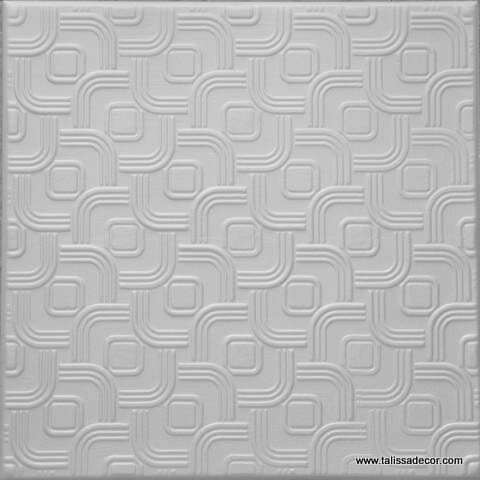 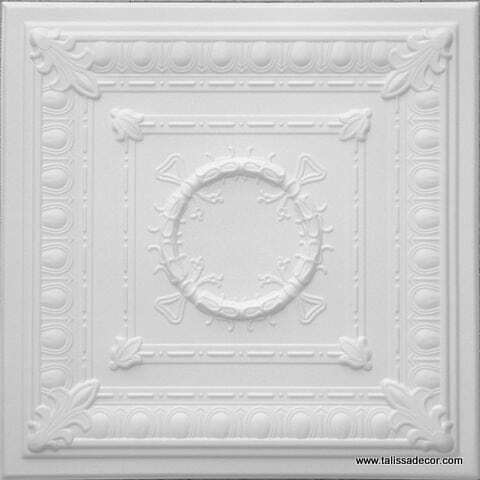 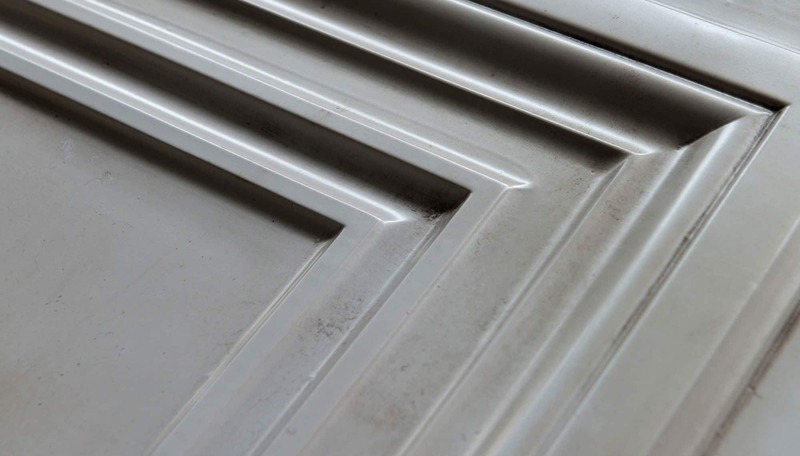 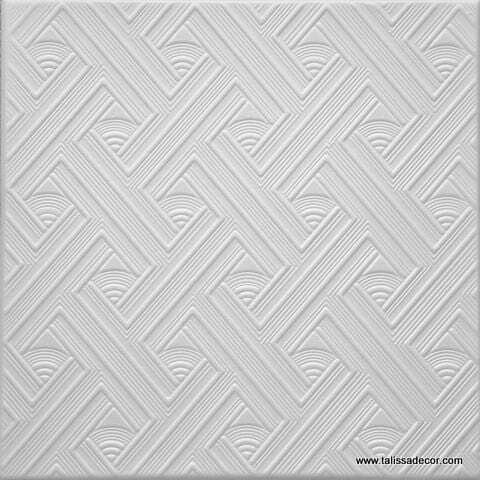 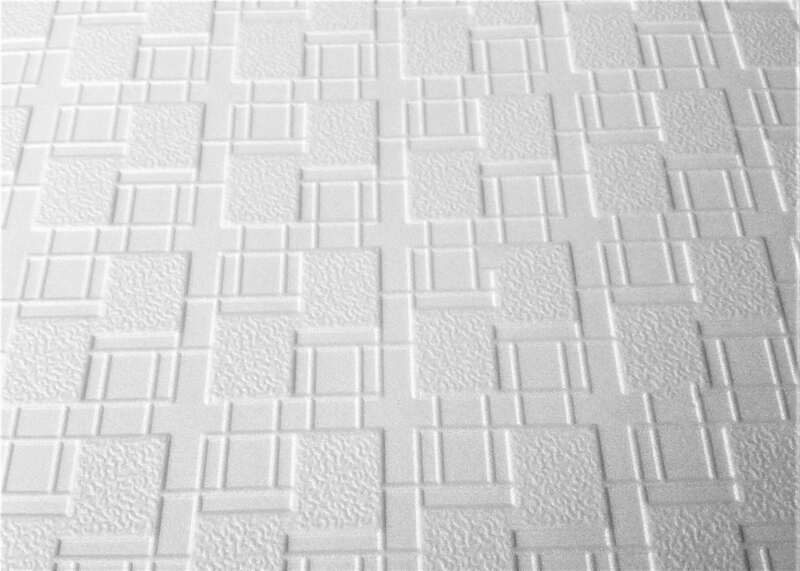 Available in various styles and patterns, Talissa Decor ceiling tiles are lightest of all and extremely easy to work with. 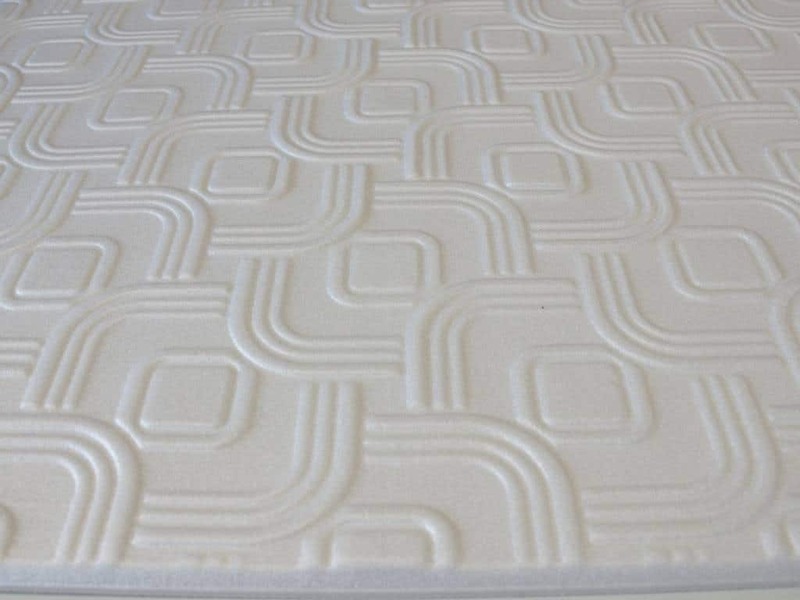 A wide selection that suits your needs and budget. 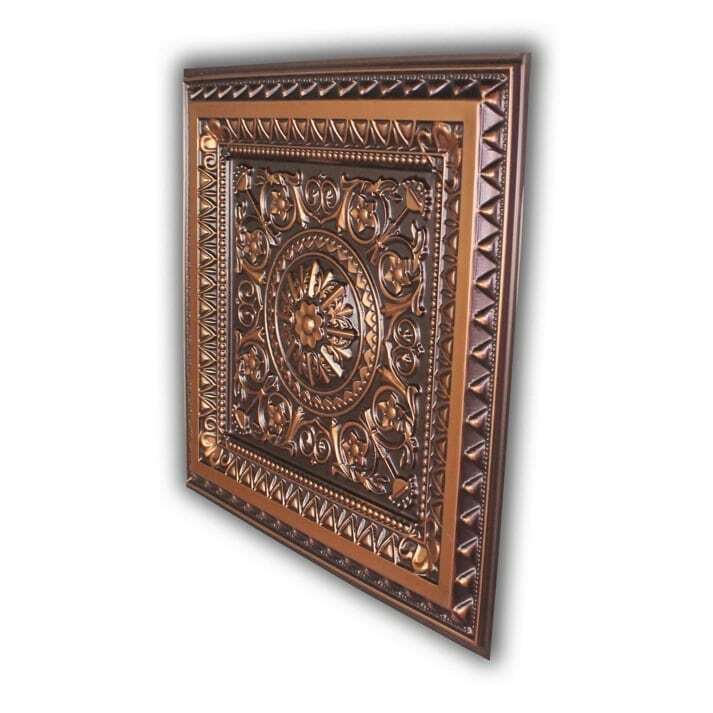 Ideal for commercial as well as residential spaces! 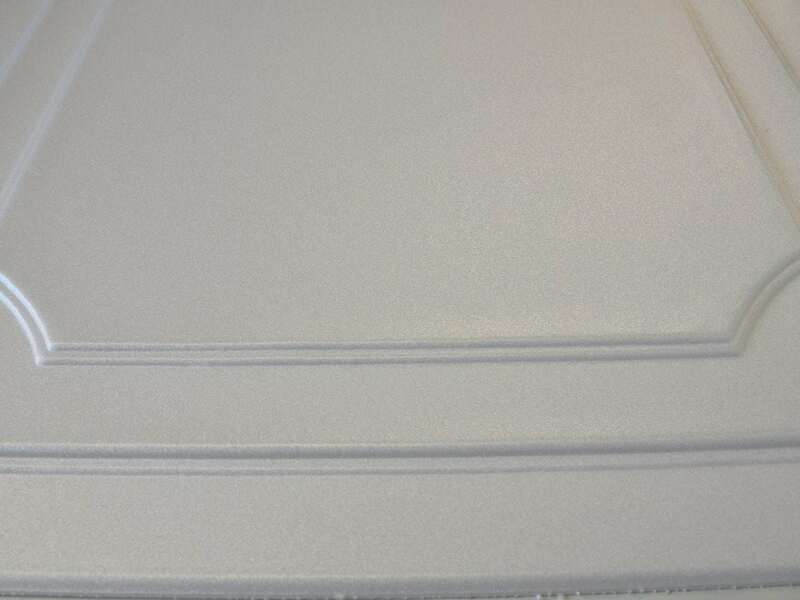 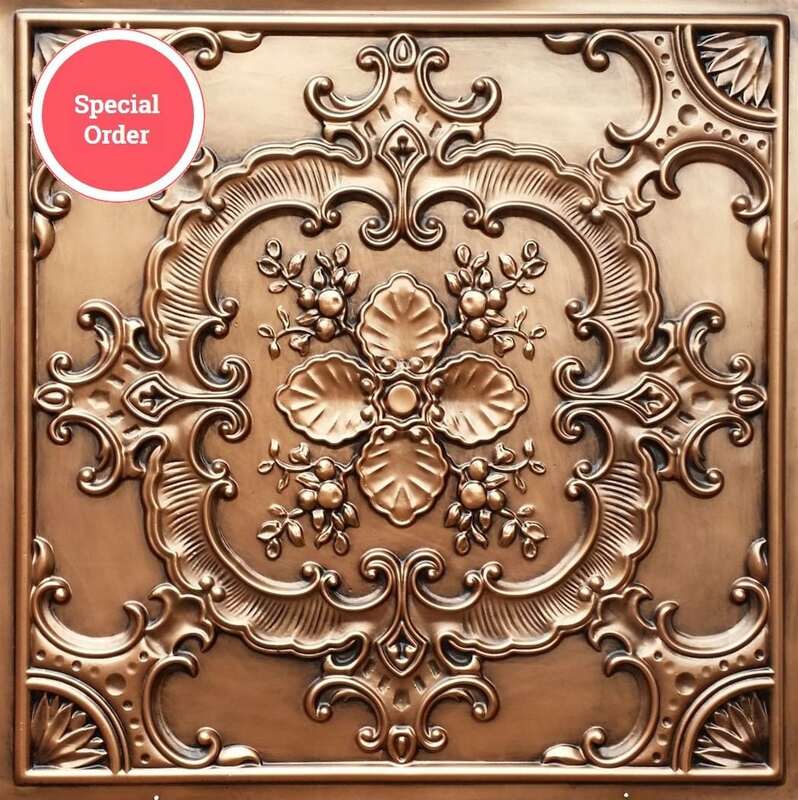 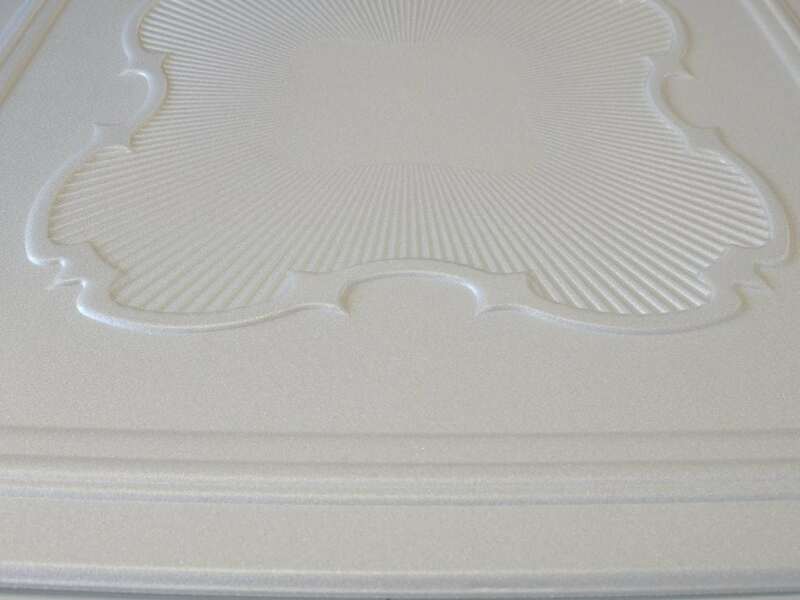 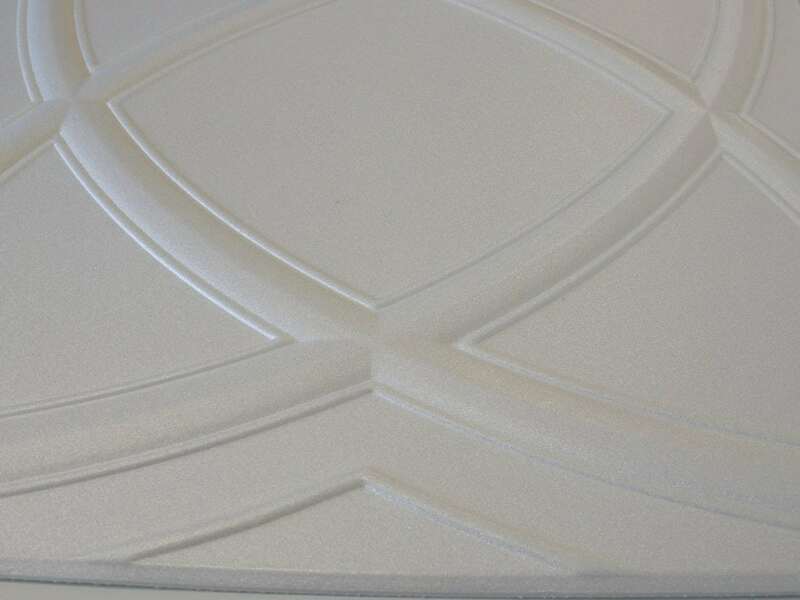 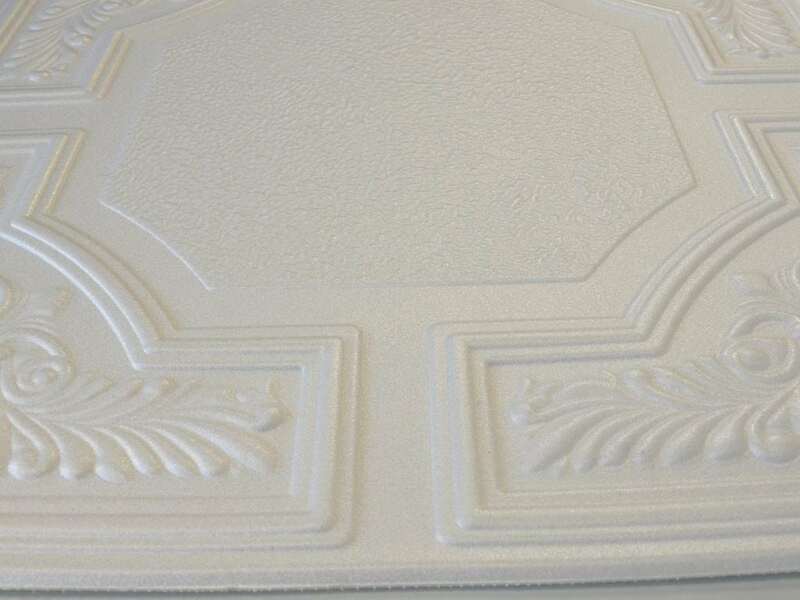 All ceiling tiles purchases completed before 1 PM can be shipped the same day. 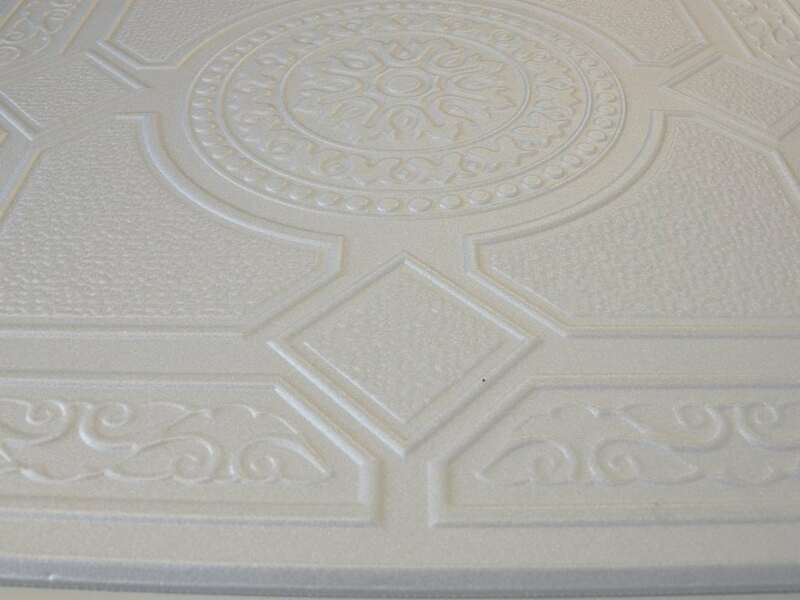 We also offer overnight shipping!